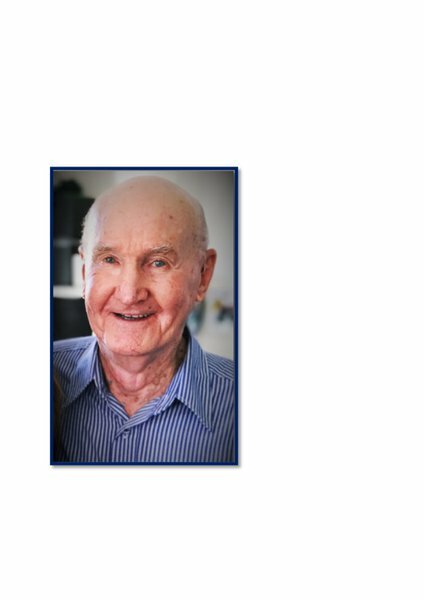 Miller, Donald (Don) Victor 1931-2018, passed away peacefully in the Wesley Hospital on Wednesday 23rd May 2018, aged 86 years. Don leaves behind his soulmate Olive and children Raymond, Susan, Ian, Ashley and their spouses. Don, or Grandad as he was better known, will also be sadly missed by his grandchildren Annette, Joshua, Reuben, Tyrone, Jason, Elesha, Teagen, Kelsey, Kaitlyn and Tamsin (dec) and great grandchildren Costa, Latoya, Luke, Anna, Isla and Alessia. 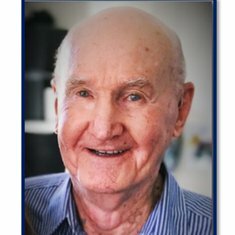 At this time Don’s family would like to thank the Doctors, Nurses and Support staff of the Wesley Hospital for the care and attention that they showered upon both Don and his family that made his final days as happy and peaceful as possible. Afterwards:	Please join the family for refreshments and reflections in the hall behind the church. Notes: The Sherwood Railway Station is in very close proximity to the Sherwood Uniting Church. Limited parking is available behind the church. If able body, please consider walking a short distance as parking is available in the surrounding streets.